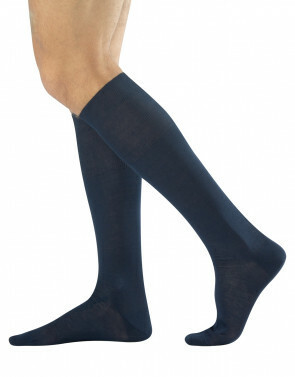 Men socks made of warm cotton and high-quality yarns. The nice little polka dots on a dark background are a lively detail to be glimpsed under trousers: a fresh and young look to every occasion. Band, heel and toe have the same colour of the pattern.